To lighten the backend it went to Rob Van De Waal, who took of 250kg out of the rear axle. 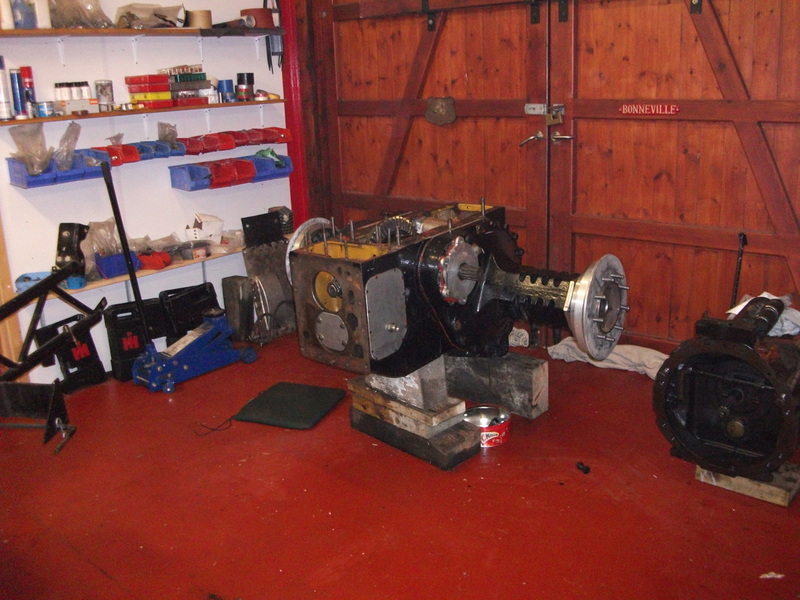 We fitted Profab diff, aluminium diff and brake carriers, all bought from Rob Van De Waal, Holland. Also hollow titanium drive shafts were purchased from Terry Blackburn, America.